Custom 3D printed enclosure fits any motor with a backshaft ! Design and printing of plastic enclosure according to motor for FREE! Absolute encoder with 15bit resolution. 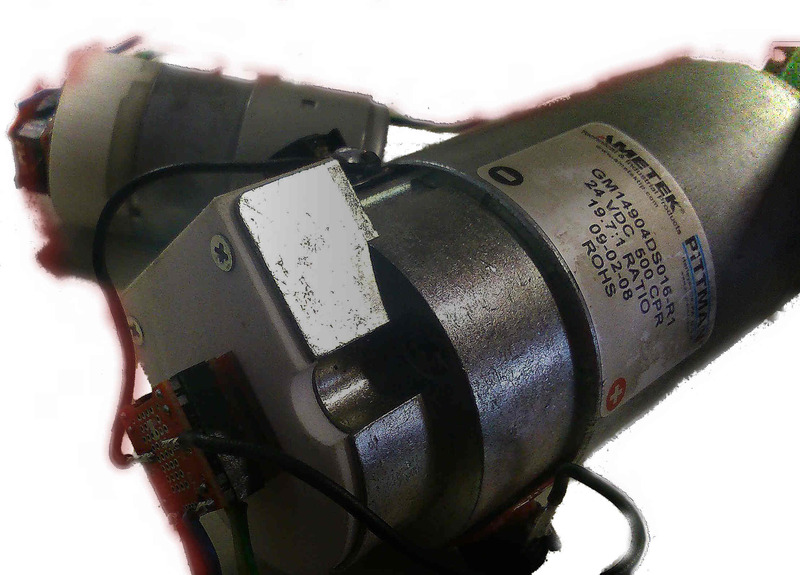 Can be fitted to operate for any angle sensing application ! 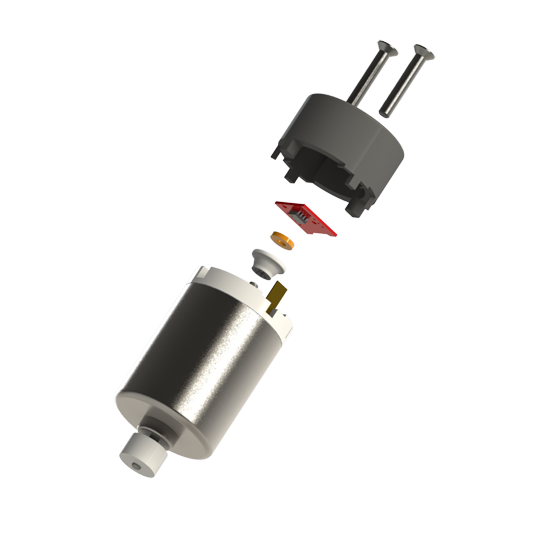 The 01TM MagEnc V3.0 for motors is a fully integrated magnetic absolute encoder featuring a resolution of 32768 ticks / revolution. 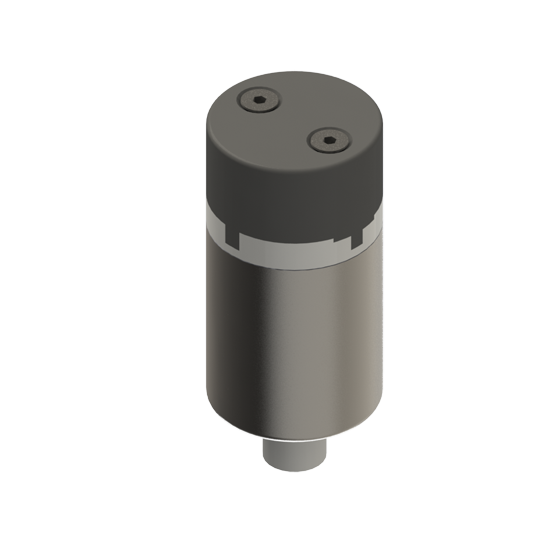 It includes a custom magnet designed by 01Mechatronics and appropriate support plastic parts.The sensing method does not require any contact between moving shaft and measuring device. The real innovation is that the plastic parts are each time 3D printed in order to fit perfectly every motor in the market. 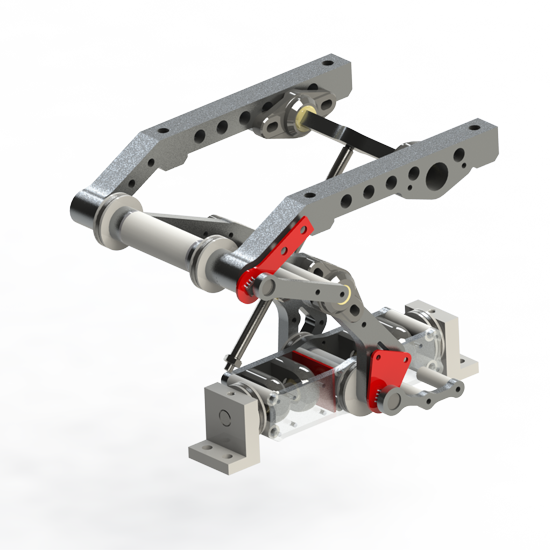 The design service is provided by 01TM Mechatronics for FREE. We already have a rich library of designs for most of the popular motors. 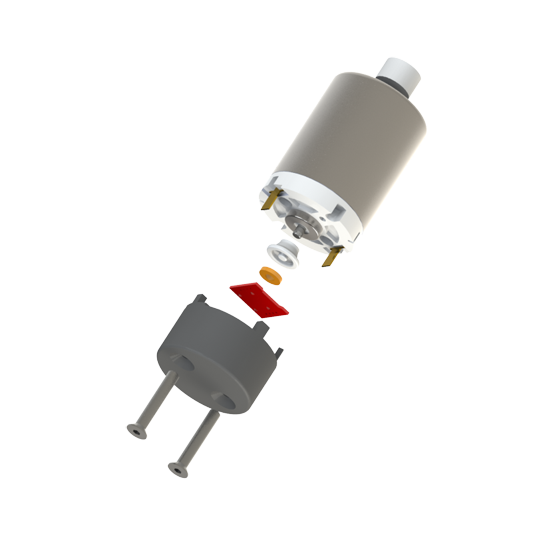 Furthermore we can provide easy integration of the 01TM MagEnc sensor to virtually any application. Virtually all interfaces to the encoder are possible, as they can be expanded upon customer request, for a small fee, to e.g. quadrature output with line drivers or anything else. Please contact us for more information.